Takeda's Australian chief financial officer Costa Saroukos has joined the company's CEO and other executives in ringing the bell at the New York Stock Exchange to mark the company's listing in the US. 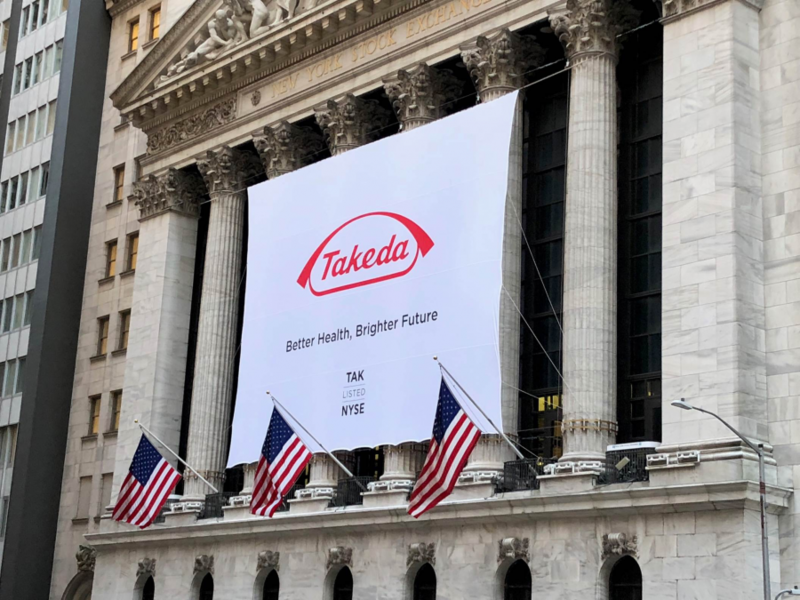 The listing meant Takeda, which recently completed the acquisition of Shire, has become the only pharmaceutical company in the world listed on both the Tokyo Stock Exchange and NYSE. Mr Saroukos, who began his pharmaceutical industry career at MSD in Sydney, played a leading role in the acquisition that has created a combined entity with annual revenues of around US$30 billion. Takeda is now comfortably positioned in the world’s top ten pharmaceutical companies by revenue. 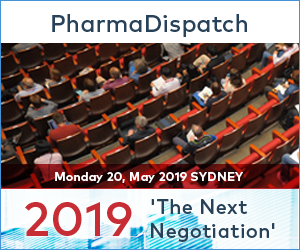 “The acquisition seriously accelerates our strategy to become a truly global, values-based, R&D-driven biopharmaceutical leader," Mr Saroukos recently told PharmaDispatch.